Price: £2.30 (incl VAT) Sorry, this item is currently unavailable. Click here to receive notification when this product comes back into stock. 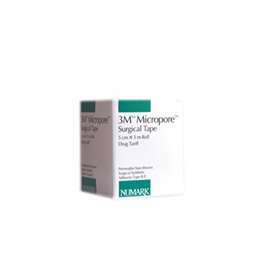 This tape can be used for a number of applications including securing dressings. Product code: 0060525 Price: £2.30 (incl VAT) Sorry, this item is currently unavailable. Click here to receive notification when this product comes back into stock.